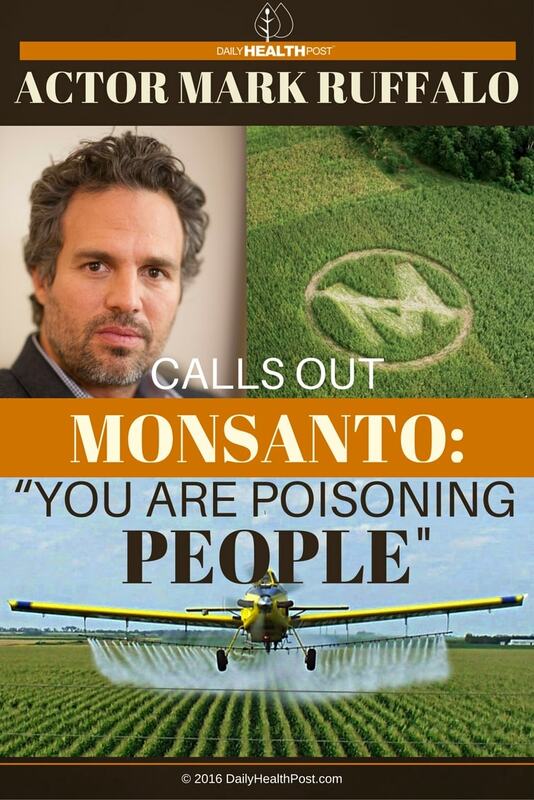 Actor Mark Ruffalo Calls Out Monsanto CEO: "You're poisoning people." What would you do if you met one of the most powerful figures of the most corrupt company on earth ? Would you speak to them ? Would you call them out ? When Hollywood actor Mark Ruffalo, who is best known for playing the Hulk, saw his chance, he took full advantage. 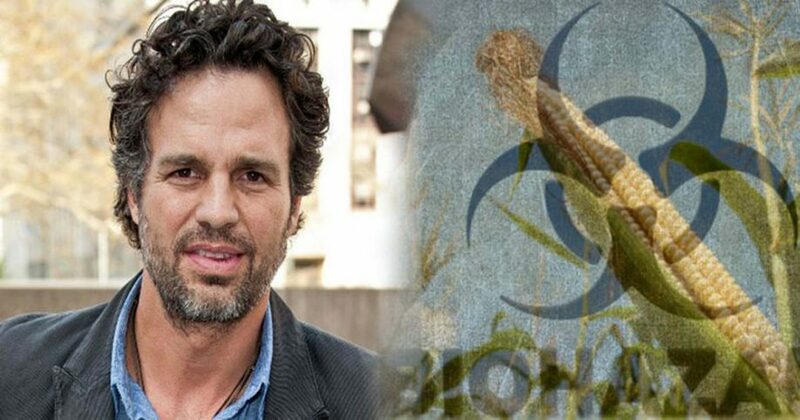 Ruffalo was in the CBS studio while working on the film Spotlight when he noticed Hugh Grant, Monsanto’s CEO, on screen in the green room (1). As it turns out, the CEO was also at CBS. Ruffalo felt uncomfortable watching the interview unfold and knew he couldn’t hold his tongue. “I am sure you do,” Ruffalo told him. In his written account of the encounter, which can be found here, Ruffalo explains that he believes Grant – and other high-earning and powerful people become jaded as they rake in their cash. Morality is the first thing to go out the door when the money comes in. “No matter how much jumping around you do on morning shows (where no one can really nail you down for the horrible stuff you do), you will still always be horrible and people will always greet you the way I did, when you go around trying to cover up the fact that you are horrible” he wrote. He also went on to list multiple lawsuits in which Monsanto sued small farmers to protect their seed patents, The agriculture giant has also settled suits for poisoning an entire town and causing birth defects and cancers. The number of suits Monsanto hasn’t settled is believed to be even larger. 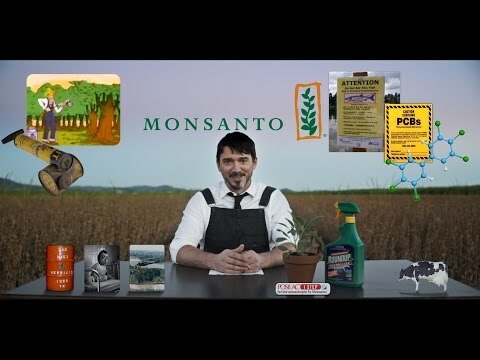 He also urged his readers to watch the following clip and find out more about Monsanto’s true nature. UC_005 Why Are We Being Fed By A Poison Expert? It’s not the first time Ruffalo has spoken out. In fact, the normally shy actor has gone on the record as a self-proclaimed activist. 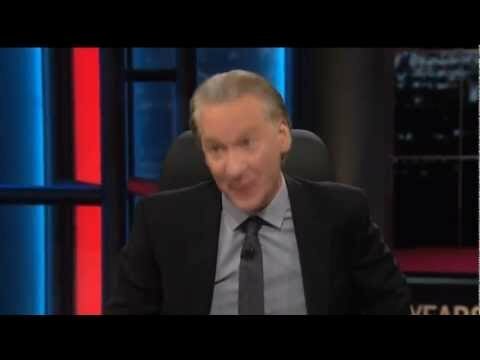 Just watch him discuss with Bill Maher. In light of all this discussion about Monsanto’s horrific human right’s violations and outright disturbing practices, why do we still turn a blind eye and purchase their products? Although you’ll likely never meet Hugh Grant face-to-face, you can still send him a message by refusing to spend your dollars on his company’s products.